Well here is a picture from only 4 hours later!! We ended up getting around 12 inches of snow. It was the BEST snow storm in along time, which totally makes me happy!! 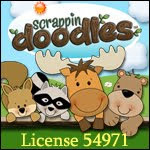 In celebration of my BIG 25 I will be having a 20% off sale at my TpT all weekend and on Monday! I have decided to give away an item of their choice from my store to 5 lucky people! 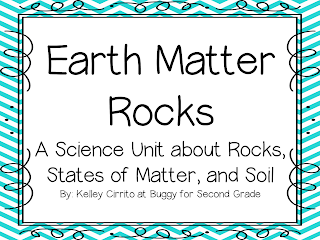 Just tell me you follow my blog and TpT (two comments...one for following blog and one for following TpT) Also please, please leave your email so I can contact you! 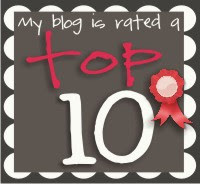 The trusty hubby will be picking 5 lucky numbers and those bloggy friends will win! The giveaway ends Monday night along with the sale! I am off to enjoy my weekend, stress free since I got all the laundry and cleaning done today! P.S. 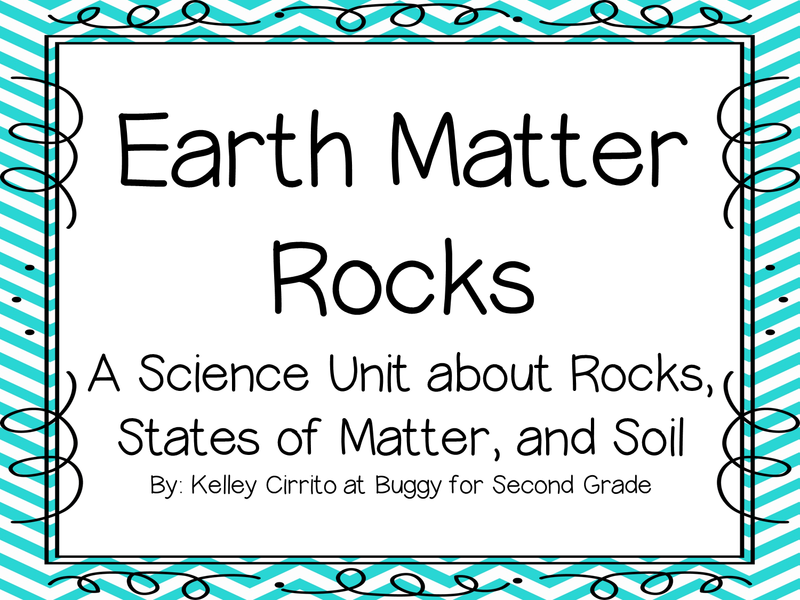 I just uploaded my newest unit called Earth Matter ROCKS! It is included in the sale! I follow your tpt store and I loved these last two snow days too! Hi! Saw your comment on my post... But didn't see the email. Can u resend it to mrsprinceandco@gmail.com ? Thanks! Can't wait to meet up! I am guessing you don't have to shovel that 12 inches of glorious snow? I am the only person on our block without a snowblower...and it kills me when I am out there shoveling and they are blowing and wave! Happy birthday! I follow your blog. Also follow your TPT store. I follow your blog! Happy Birthday!! I'm also a follower of your store! I follow your blog...we love snow days in Michigan too! I follow your blog! Glad you got your snow day! I follow your TPT store. Happy quarter of a century! I follow your blog. We got ice here in Ohio. First "snow day" in 2 years!